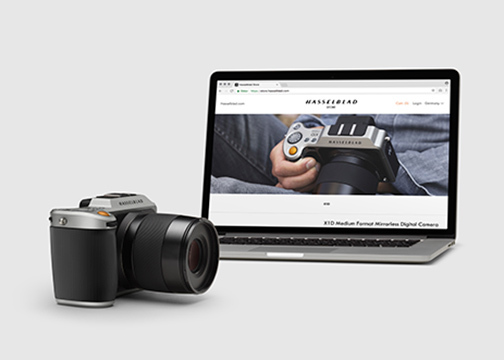 Union, NJ—Hasselblad, manufacturer of digital medium-format cameras and lenses, launched its online Hasselblad Store. The e-commerce platform was developed to broaden availability of Hasselblad’s iconic cameras and lenses. The platform is offered to photographers in the USA, China, UK, Germany and France. “The launch of the Hasselblad Store is one of our core initiatives derived from our strategy that focuses on not only making our products more accessible to photographers seeking hands-on experience with the Hasselblad product lineup, but also to inspire fans with great images and stories,” said Bronius Rudnickas, Hasselblad’s Marketing manager. The online store follows closely behind the new Hasselblad website and its Rent a Hasselblad program that was launched earlier in November. Rent a Hasselblad is a global online reservation service for Hasselblad cameras and lenses. Whether renting a Hasselblad system for a specific shoot, booking a camera to try it out before purchasing or reserving gear to pick up and use at their next travel destination, the rental service provides photographers with greater accessibility to Hasselblad systems. 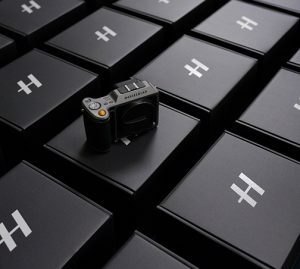 During the opening week of the online store in early December, Hasselblad offered discounts. Customers were eligible to receive 5% off the X1D camera and XCD 45mm and 90mm lenses. 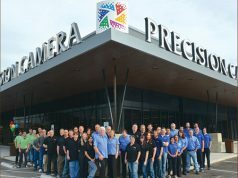 In addition, for every customer purchasing an H6D-50c or H6D-100c camera, an H-system camera hard case was included. store.